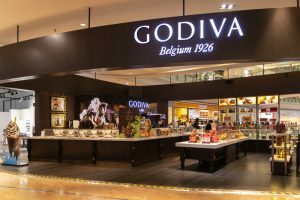 The Belgian-founded Godiva Chocolatier confectionery group is to sell part of its Asian assets to MBK Partners as part of a wider global expansion plan for the business for an undisclosed sum. 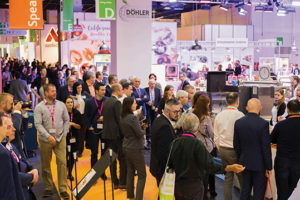 The organisers of the ISM international confectionery trade fair have confirmed next year’s event in Cologne, Germany, is set to be even bigger than ever with an additional hall dedicated to industry developments. 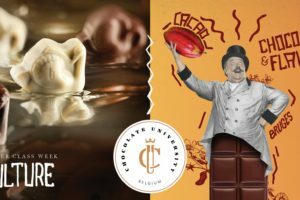 A major event for confectioners is being launched by Syntra West in Bruges, creating Belgium’s first ever chocolate university. 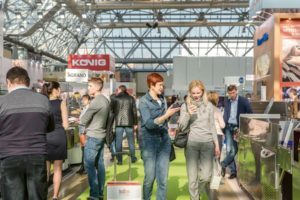 A wide range of visitors from around the world are expected to participate Modern Bakery Moscow being held in the city’s IEC Expocentre starting on Monday 12 March. 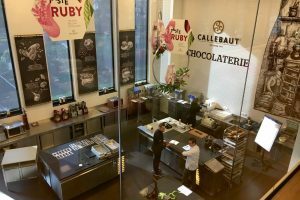 Artisan pastry chefs and chocolatiers in Belgium will be among the first in the world to experience the latest ruby variety of chocolate, with a new launch from Barry Callebaut. 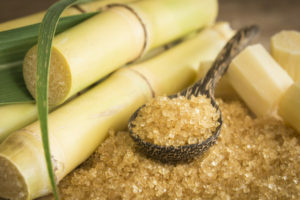 EU sugar quotas may boost production in the short term, but the long term impacts remain unclear. 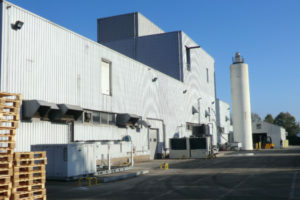 Diana Yordanova reports from Brussels, Belgium. 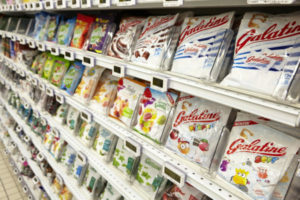 Global snacking firm Pladis has revealed its insights into ‘the new breed of snackers’ in the UK, with younger consumers snacking more than any previous generation. 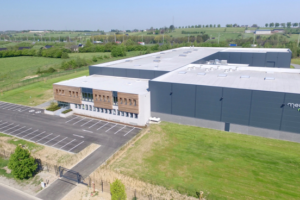 Meurens Natural, which processes cereals and dried fruits into organic and natural ingredients for the agri-food sector, has invested €15 million ($17.6m) in opening a second production plant in Belgium. 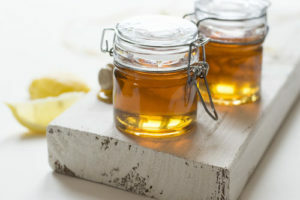 Sarah Gibbons explores why honey bees may be dying fast, but global demand for natural sweetener continues to grow. 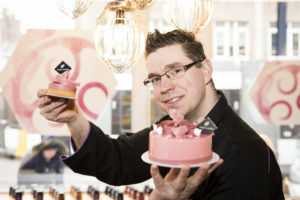 Nordic confectionery manufacturer Cloetta has warned its third-quarter EBIT will be negatively impacted by lower volumes, higher raw material costs and negative exchange rate differences. 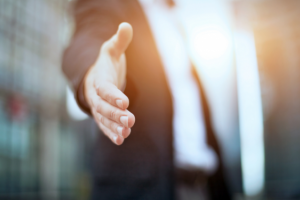 European confectionery company Cloetta has signed an agreement to sell its struggling Italian business to Katjes International in a deal worth SEK450 million ($53.3m). 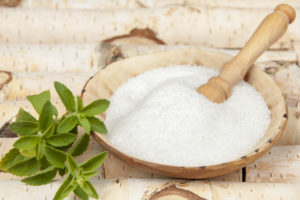 Archer Daniels Midland Company (ADM) has been granted exclusivity in relation to the proposed purchase of Chamtor, a French producer of wheat-based sweeteners and starches. 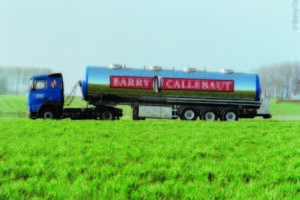 Barry Callebaut has announced that it now purchases 95% of its corrugated carton boxes as Forest Stewardship Council (FSC) certified in the EMEA region. 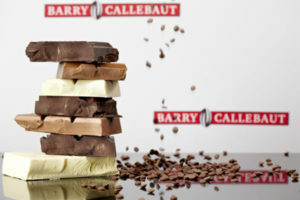 Cocoa giant Barry Callebaut has completed its acquisition of a Belgian chocolate factory from Mondelēz International. 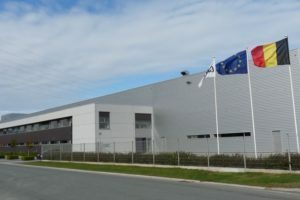 Innovia Group, which produces Biaxially Oriented Polypropylene (BOPP) films for labels, packaging and security applications in the confectionery, bakery, biscuits and dairy industries, has agreed to be acquired by CCL Industries for C$1.13 billion. 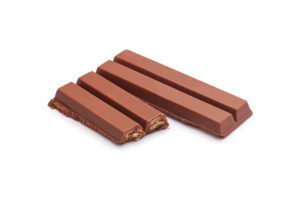 Food giant Nestlé has lost a battle with Mondelēz International over the validity of an EU trademark for the shape of its four-finger KitKat bars. 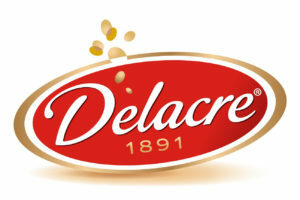 A Ferrero-affiliated entity has closed its acquisition of Belgian biscuit manufacturer Delacre from United Biscuits.